Room S207, Downstairs in Sports Centre. You wanted it? You got it! Beginner classes are back, but this time at BHASVIC, with better parking, showers and changing rooms. The new room has some cool new toys, including Concept Rowers, Spinning bikes and other cool kit! Due to the limited capacity of this room, we are starting this class on a first book, first served basis, so please click the register icon below to book your place now! We are limiting this class to 12 people in the first two weeks to gauge response and assess capacity of the new space. Did you know you may consume upwards of 6,000 calories just on Christmas Day? With this in mind, it’s easy to see how we all tend to gain weight over the holidays.Last week we talked about keeping active over this period to avoid unnecessary fat gains. The big problem is the amount of temptations that come around this time of year. From the parties on the lead up, to the upcoming New Year celebrations, it is little wonder that many of us choose weight loss as one of our resolutions. If you value your health it should be said that this overindulgence can put a strain on your health, with that spare tire shown to increase the risk of numerous health conditions. I’m not saying you cannot have fun, (I certainly will be! ), but follow these tips to avoid gaining weight, or at least maintain what you’ve achieved. 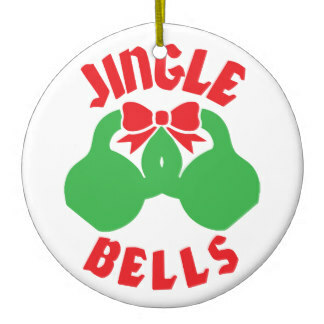 If you do not wish to gain weight over the Christmas period then you need to plan ahead. For any upcoming parties, try to find out what is being served. Ask for a menu, and plan the rest of your day accordingly to limit the damage. Simply eat less leading up to the party to keep total calorie intake for the day balanced. You should buy healthier snacks for your own home, rather than the usual chocolates. Also ask your friends and relatives not to buy you chocolate as a gift! It can be easy to overindulge when eating your Christmas dinner so my suggestion to you would be to fill up on vegetables rather than the more unhealthy food choices. 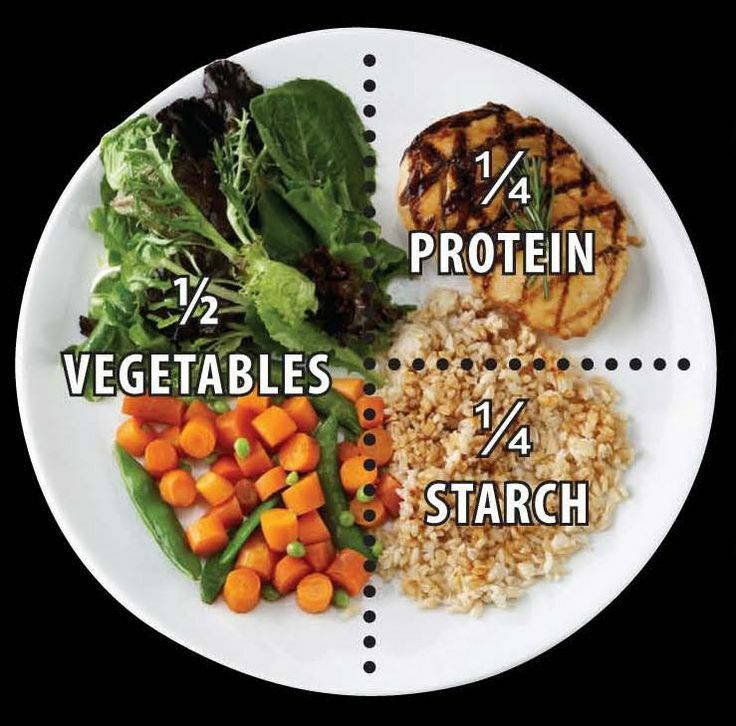 Vegetables are often lower in calories, yet can fill you up. They are also full of nutrients that your body needs. How you prepare your Christmas dinner can also have an impact on your weight. For example, frying trimmings like sausages and bacon will add unnecessary calories to them. Try grilling them instead. An easy way to cut calories while still enjoying your Christmas dinner(s) is by simply making a few healthy changes to the food you serve/ order. For example you could try eating the turkey minus the skin, and have boiled potatoes instead of roasted ones. Portion sizes have increased steadily over the years, and this is particularly true around the Christmas and New Year holidays. Sometimes we all believe ourselves to be hungry, when the reality is that we are thirsty instead. The next time you are feeling hungry perhaps have a glass of water to see if the feeling subsides. Water is also a better option than soft drinks and alcohol, although admittedly not as fun. Water contains no calories, so can be consumed without affecting your weight, plus drinking it can help to flush out the toxins from your body, therefore helping to give you clearer skin and various other benefits. This may seem like a strange tip but to keep your metabolism burning continuously then you need to be eating. Rather than having 1-2 large meals over Christmas, try eating 4-5 smaller meals but at more regular intervals. Did you know the sales have already started? Hit the streets and all the walking around will certainly help to burn off a few of those calories. 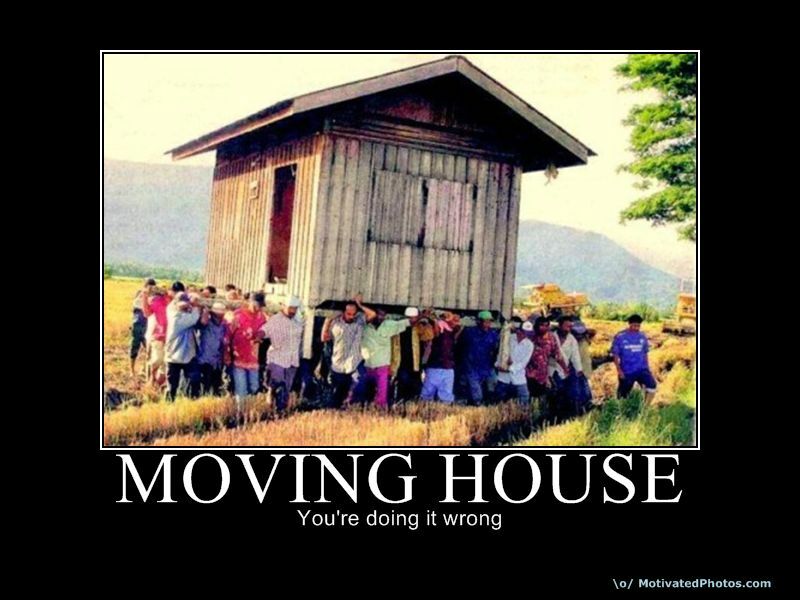 You could even leave the car at home and catch the bus, which will ensure you burn off even more. Don’t be tempted by offers in supermarkets or clever marketing to lure you in to temptation! If you have children then make an effort to play with them. Not only will you be spending some quality time with them, but you will also be burning off some of those excess calories. Even if you have no children, you could still play a game or two with your adult friends and family. You don’t have to spend all day in front of the television. See- it’s not that hard! You can still have fun, and avoid the bulge! 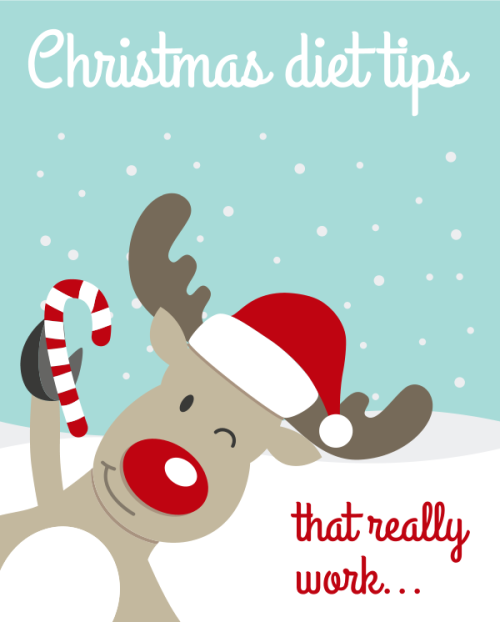 Be sure to check out my next e-mail in the coming week, for more tips on how to stay healthy over the Christmas and New year period!OVER- INDULGED? You may want to join us for the New Year New You bootcamp! Christian Vila and the Brighton Kettlebells Team. Only 2 discounted spaces left at £75! With the New Year just around the corner, now is the time to make the decision to join us on our detox in 2018 and start the year with a positive step! Early Bird spaces have now gone, so grab these discounted spaces now! Sat 6th Jan- Sat 3rd Feb 2018. TAKE ACTION! DON’T HESITATE- ENROL TODAY BY CLICKING THE LINK ABOVE! Please take a moment to see what classes are on in the final run up to Christmas, and the first classes of 2018! ALL Monday classes at St Phillips Church (8pm) are suspended from this week, until February. we will restart them at the new BHASVIC venue. Dates will be confirmed in January 2018. All classes resume as normal thereafter. We will hold classes on Mondays, 7.30pm at BHASVIC for New Year bootcampers. Monday classes will then resume in February, 2018 at BHASVIC. Just 2 Spaces left at Early Bird Price! Click here to Enrol! 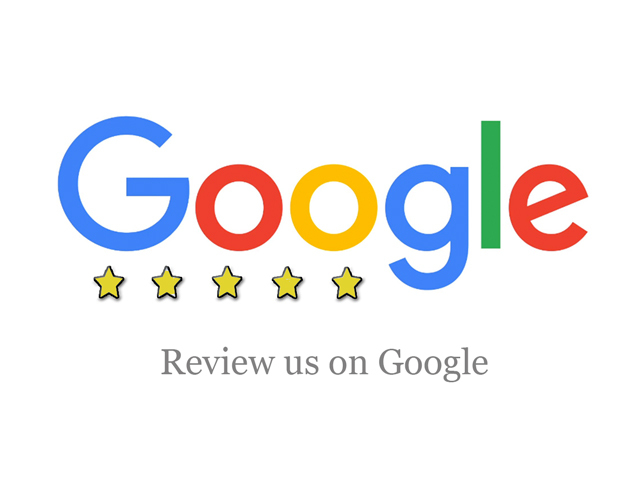 As a past or present client, we would appreciate your review! It helps us grow the business and allows us to provide the services you want. Go to: LEAVE REVIEW HERE. We are trying to push the reputation of Brighton Kettlebells and its ranking in Google. Leaving a review will only take a couple of minutes. You can do this on your home computer, tablet or phone. You can even do this anonymously! Its simple- simply click the following link and go to the bottom of the business page and select “Leave a Review”! 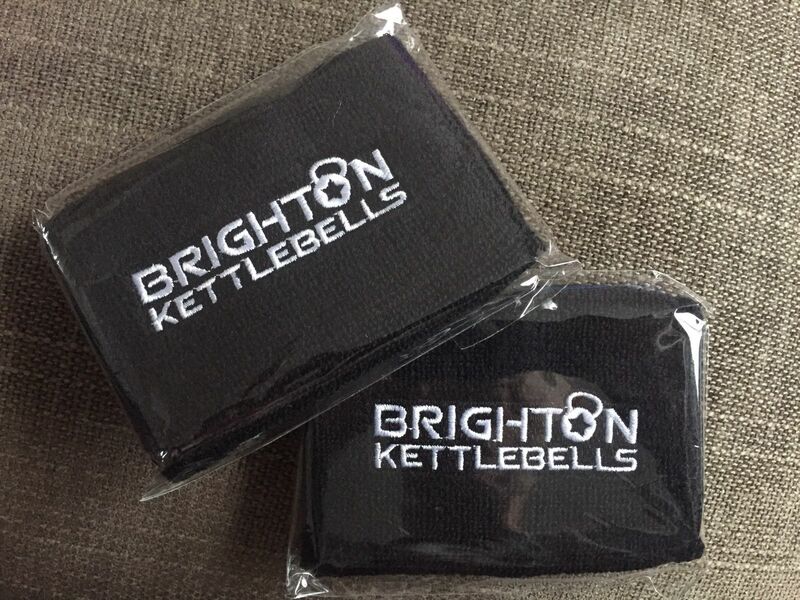 The top two reviews will win a pair of Brighton Kettlebells wrist guards! We’re happy to announce we now have a new location for our Brighton classes! 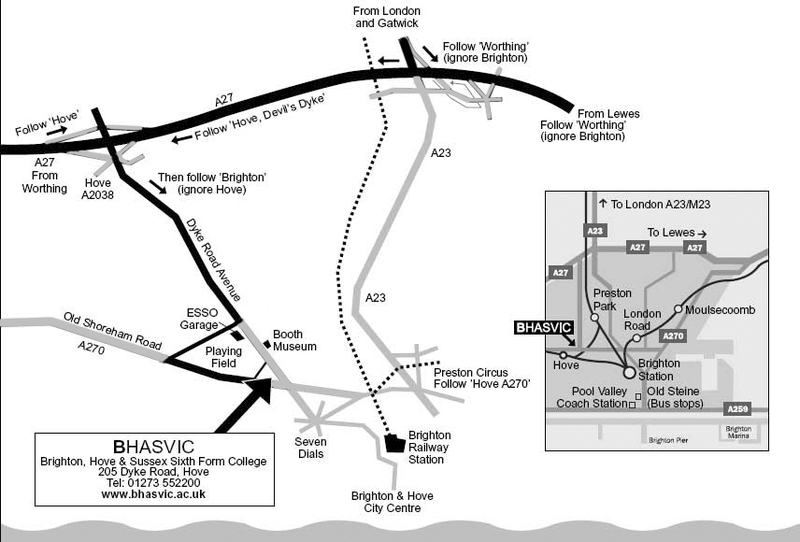 As of Saturday 20th May all classes that were at Varndean School will be at BHASVIC College, Dyke Road, Hove. This new venue is ideally located being closer to cental Brighton, near the Seven Dials, with free parking on site, indoor and outdoor training spaces, changing rooms and showers for all members to use. 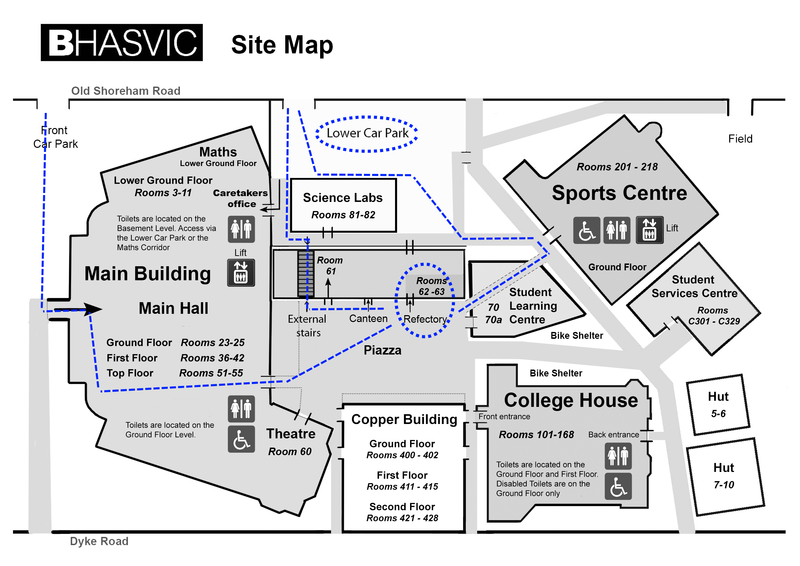 We’d like to invite you to our first class at BHASVIC this Saturday- 9.30am! Any non-members and expired members can attend for FREE! Please let us know you’ll be coming by clicking the button below. READ ON FOR DIRECTIONS AND NEW TIMETABLE! There are spaces available at the College’s car park on Old Shoreham Road. 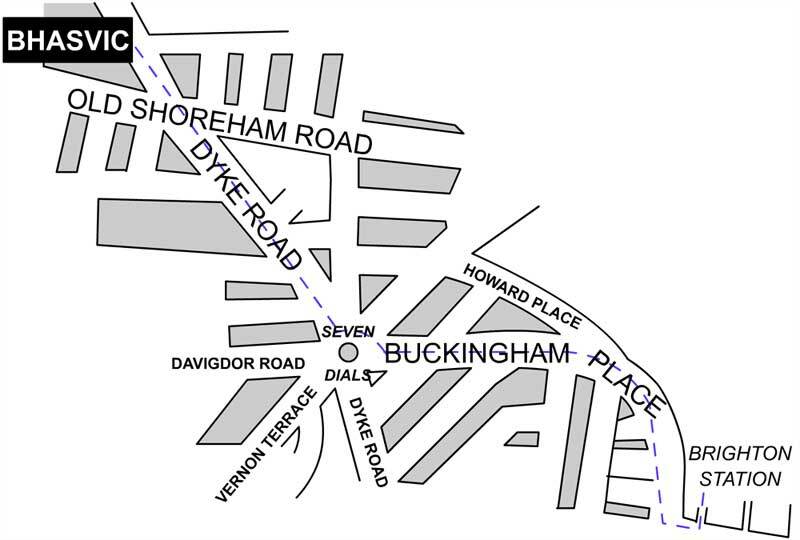 The car park is accessible from the A27 bypass from Dyke Road Avenue by turning right at the ‘ESSO Garage’ traffic lights; left at next set of traffic lights on the Old Shoreham Road A270 and then finally left into the BHASVIC car park just before the Dyke Road traffic lights. To accommodate the new venue we’ve made some minor changes to the timetable, with the Brighton and Hove locations alternating during the week.